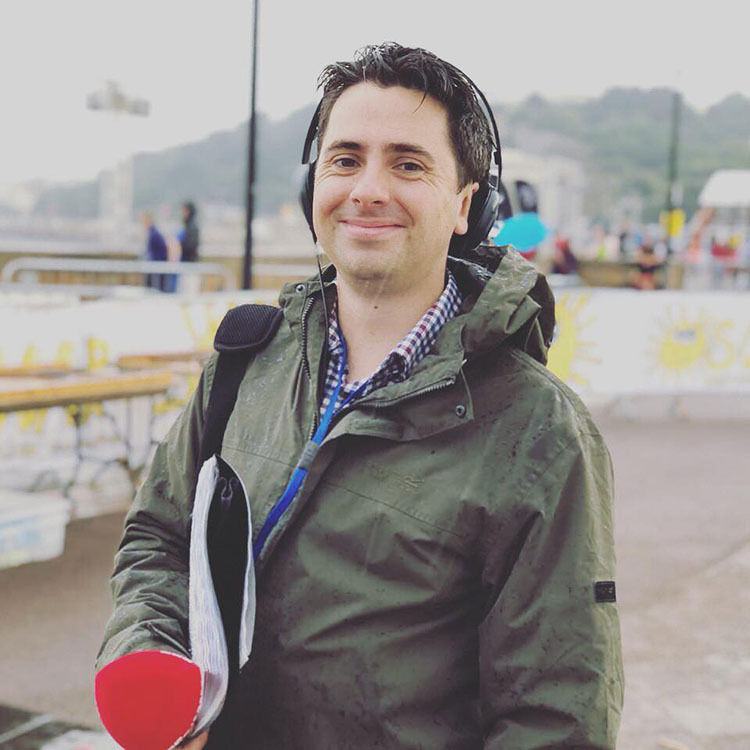 Jack Murley, the presenter of the BBC LGBT Sport Podcast, which is now being produced in Cornwall. A platform which shares the extraordinary stories of LGBT sportspeople has arguably been missing over the years. With a ‘gotcha’ media culture, centred on publishing the opinions of those within the community to either merely add comment to an LGBT news story, or to expose a coming-out story, it could be seen that their triumphs within the sporting world are ignorantly overshadowed. However, he also recounts moments, like within an unrelated interview with a golf player who expressed the importance of the podcast speaking up about these stories, as he’d felt he had never been represented. The knowledge that people are listening and it is having an impact on the community, is something he wishes to continue with a Cornish audience, giving a platform to those who may be still don’t have one. While he says he would have been comforted by the knowledge that if he mentioned his sexuality, it wouldn’t have been notable within his local sports teams, Murley and others were also facing an undercurrent of ignorance surfacing through the normalisation of homophobic slurs. And it’s still an issue today. Tomhas Rayment, knows this better than most. As the loose head prop for the Westcountry Wasps, which is thought to be the only LGBT-inclusive rugby team within Devon and Cornwall, growing up with a passion for rugby, and being gay, was at times conflicting. 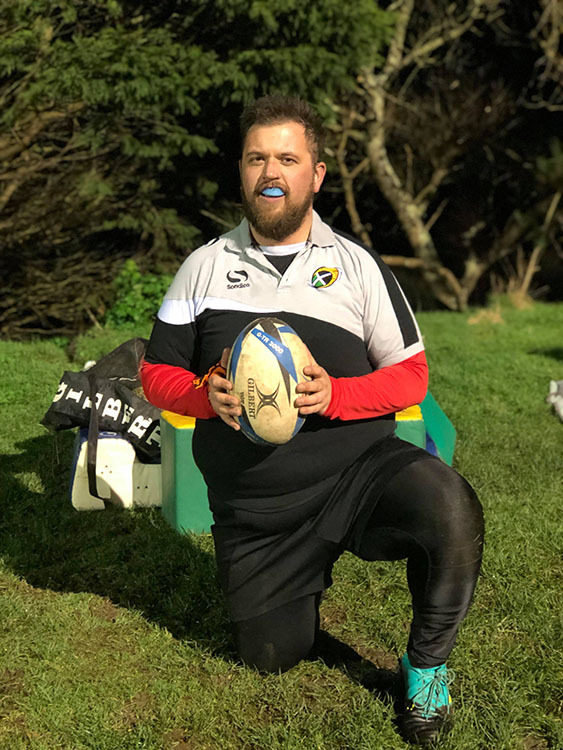 Tomhas Rayment, loosehead prop for Westcountry Wasps, thought to be the only LGBT-inclusive rugby team in both Devon and Cornwall. While he strives for there to not be a need for a gay club, and trusts that attitudes are beginning to change, he believes it is not ‘normalised’ within society yet. Until discrimination and derogative terms are in the distant past, clubs such as the Westcountry Wasps provide a place to freely play rugby, while combatting mental health issues and isolation felt by many in the LGBT community. Both Murley and Rayment looking back note there were no openly gay sportspeople they could aspire to be.